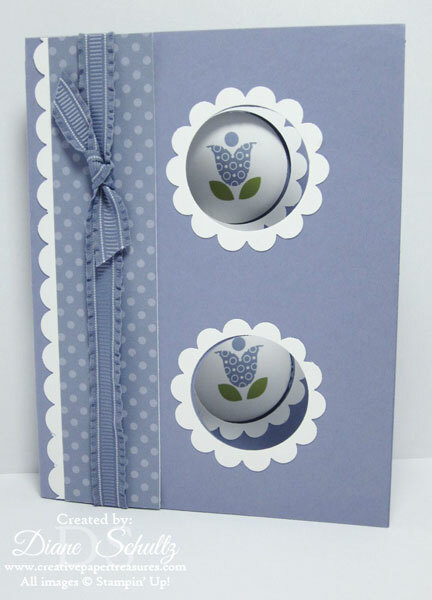 Here are the four card that were offered in my March 2015 card class. The ladies just loved them. 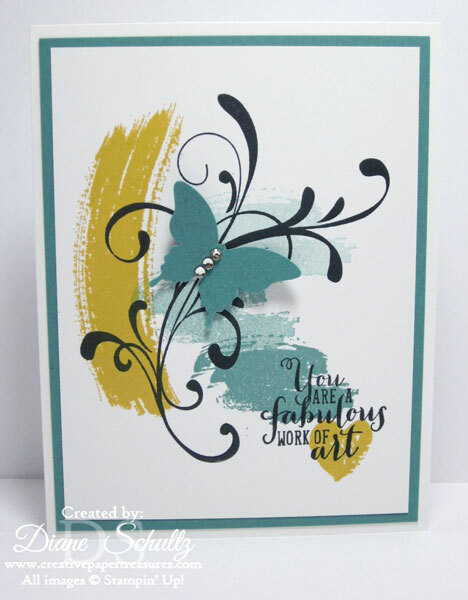 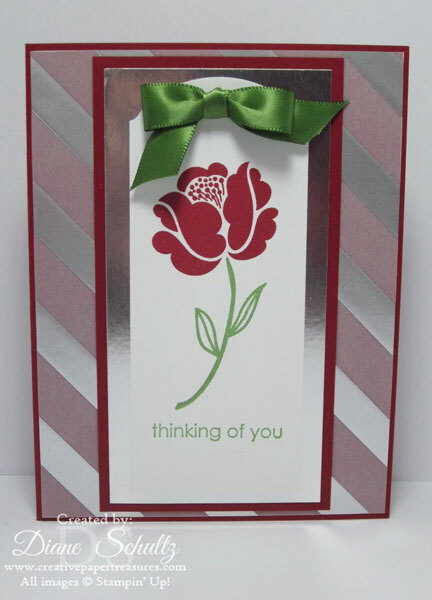 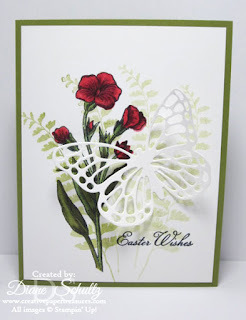 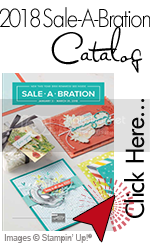 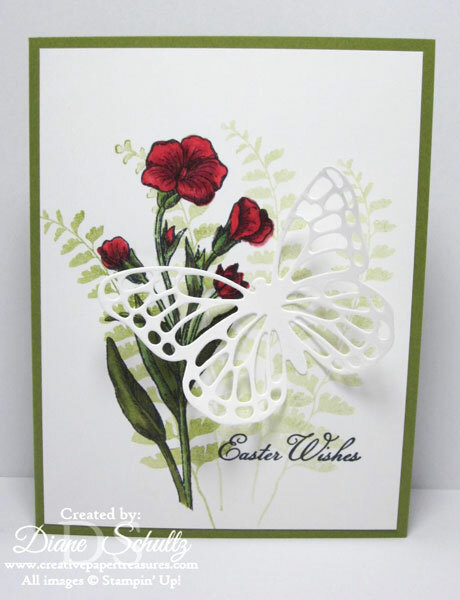 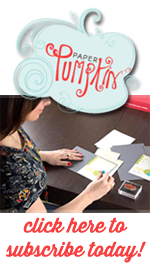 Note: Directions for this card can be found on Dawn's Stamping Studio.